You might want to act now (and call the store to make sure you're not making a trip out to Rockefeller Plaza for nothing), but according to Nintendo's official Twitter account, they have some NES Classics in stock in their NYC retail location. It's really stupid that instead of getting stock...you know, anywhere else, it's just here, but the same thing happened with some of the amiibo shortages. I haven't been since the recent remodel, but the store itself is in a nice location, and there's plenty of room to move around in. 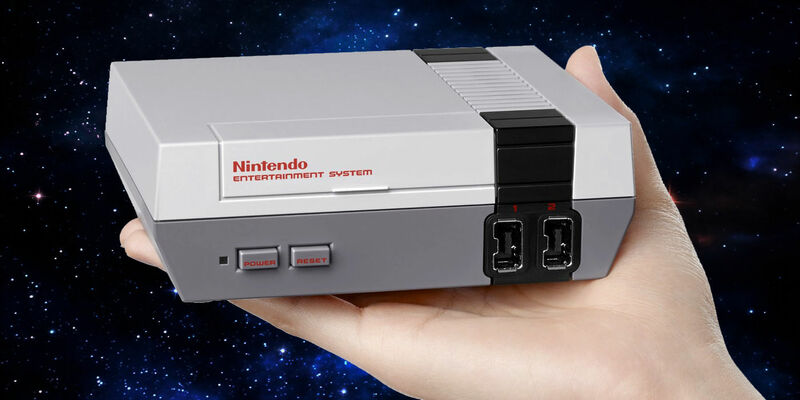 Either way, I really hope that Nintendo of America doesn't forget about this thing after the holidays and actually lets people buy it non-scalped.